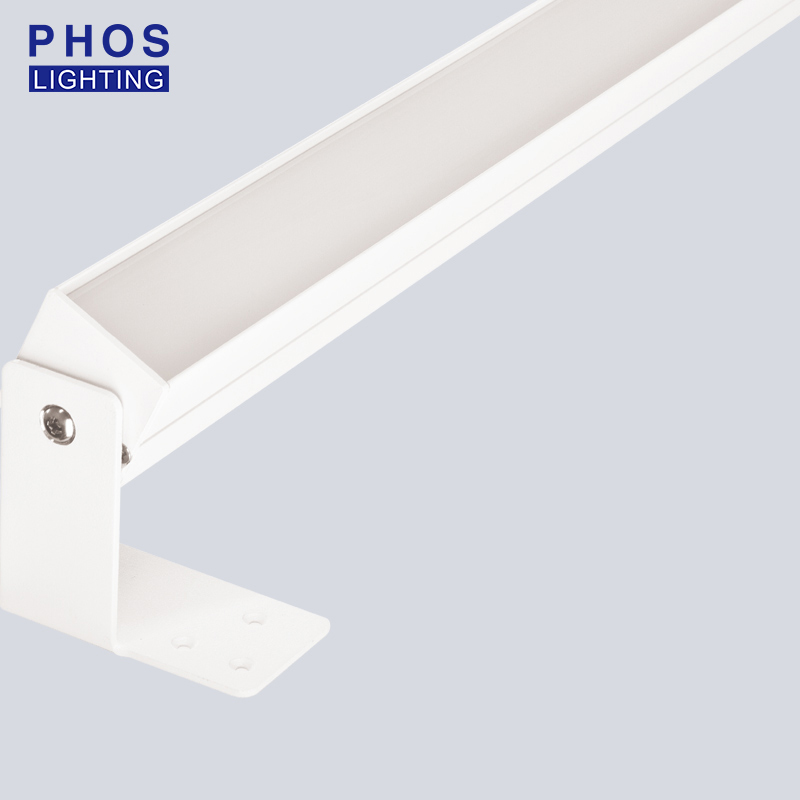 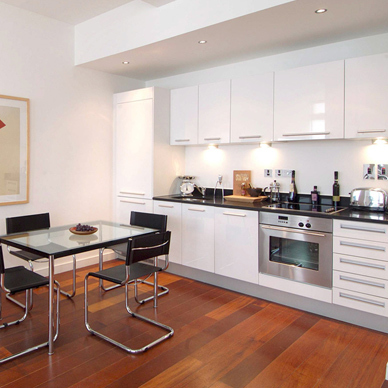 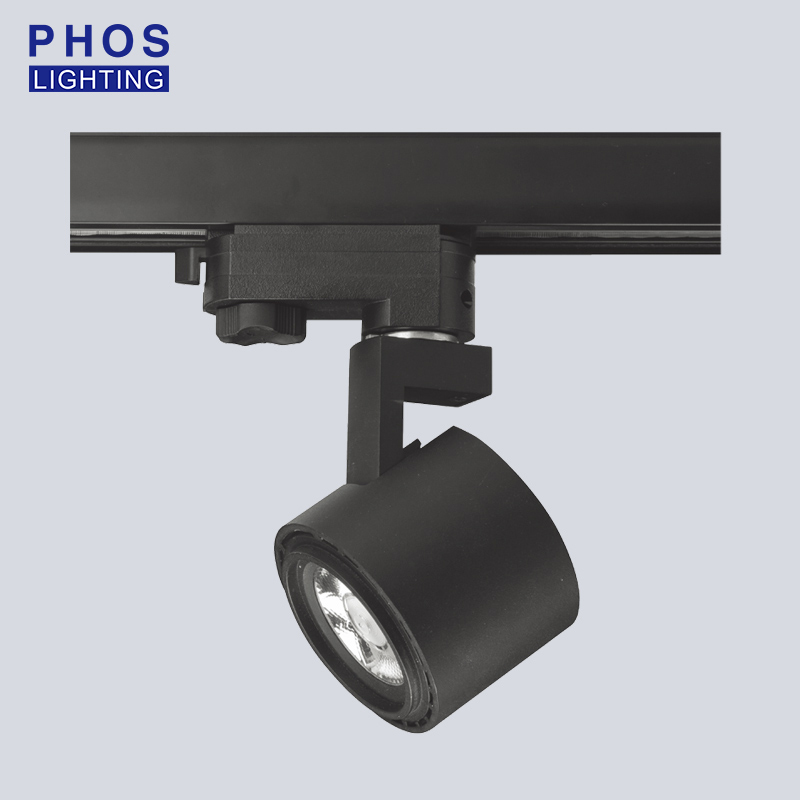 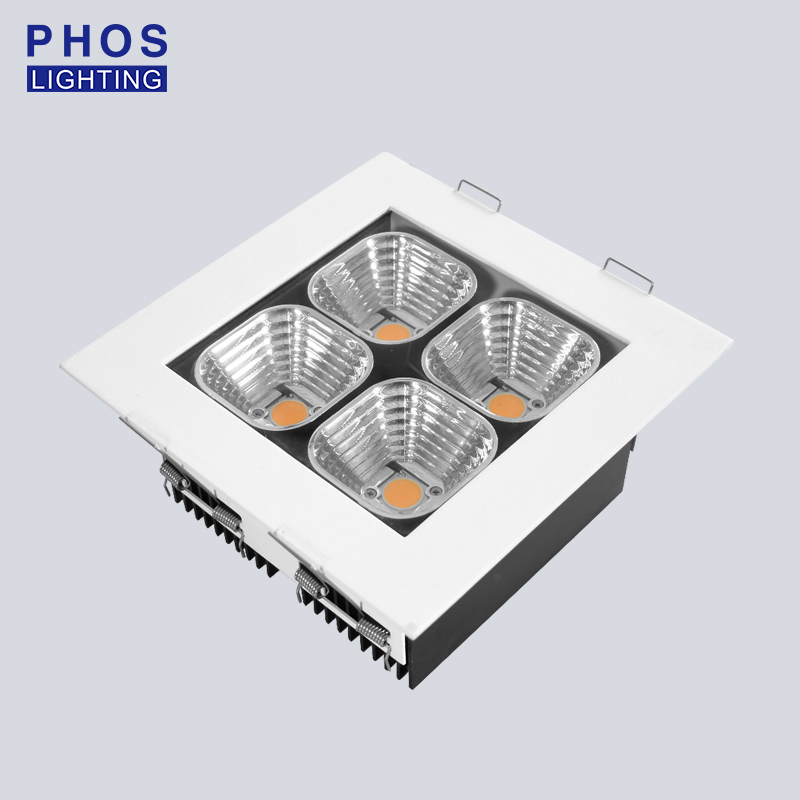 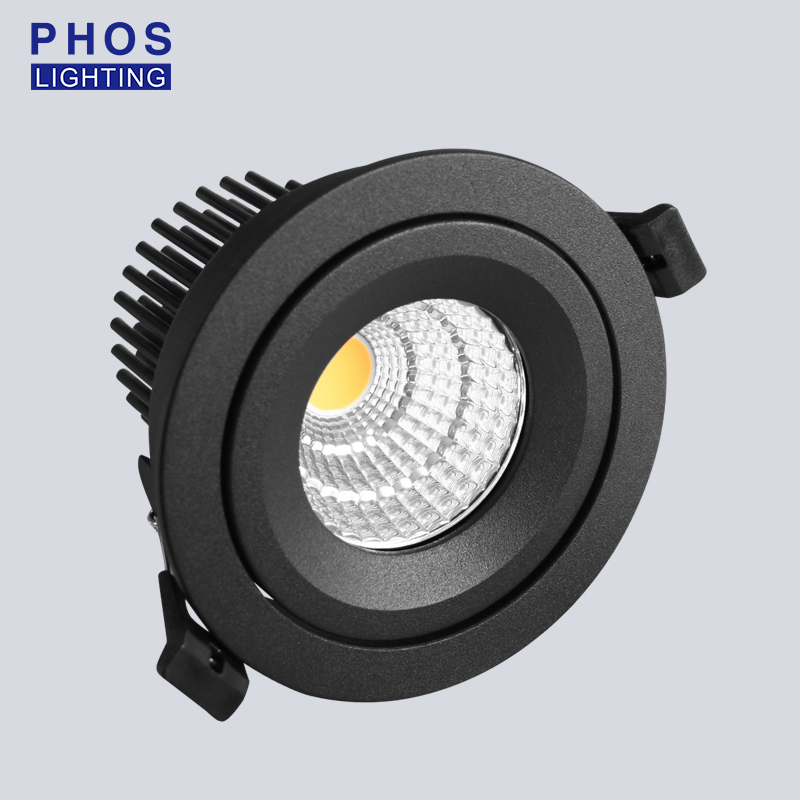 PHOS LIGHTING provides various models of LED down lights in different wattage. 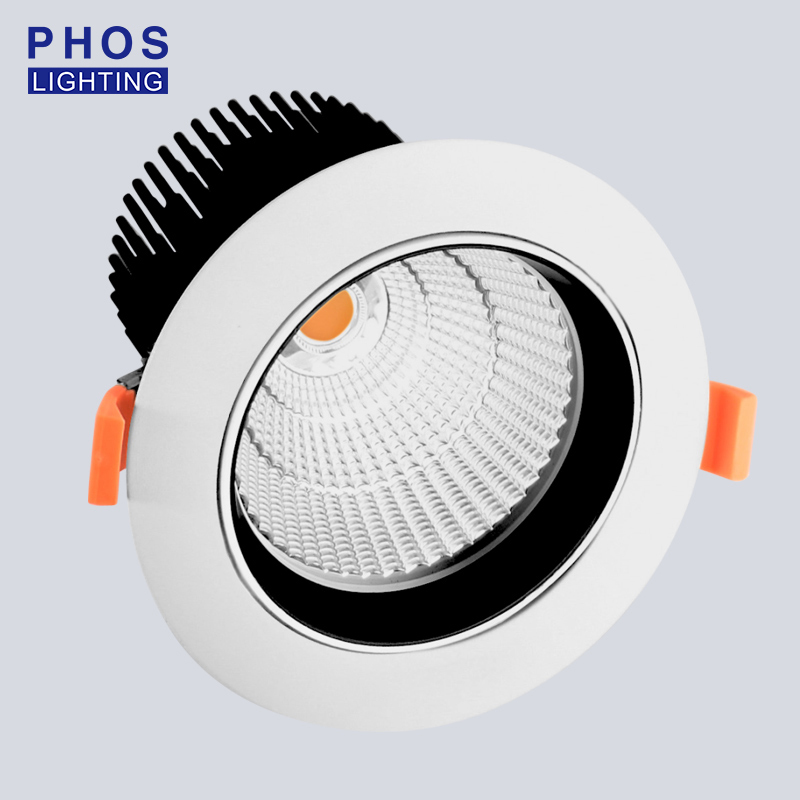 Mini COB down light in 6-7 watts for the cabinet. 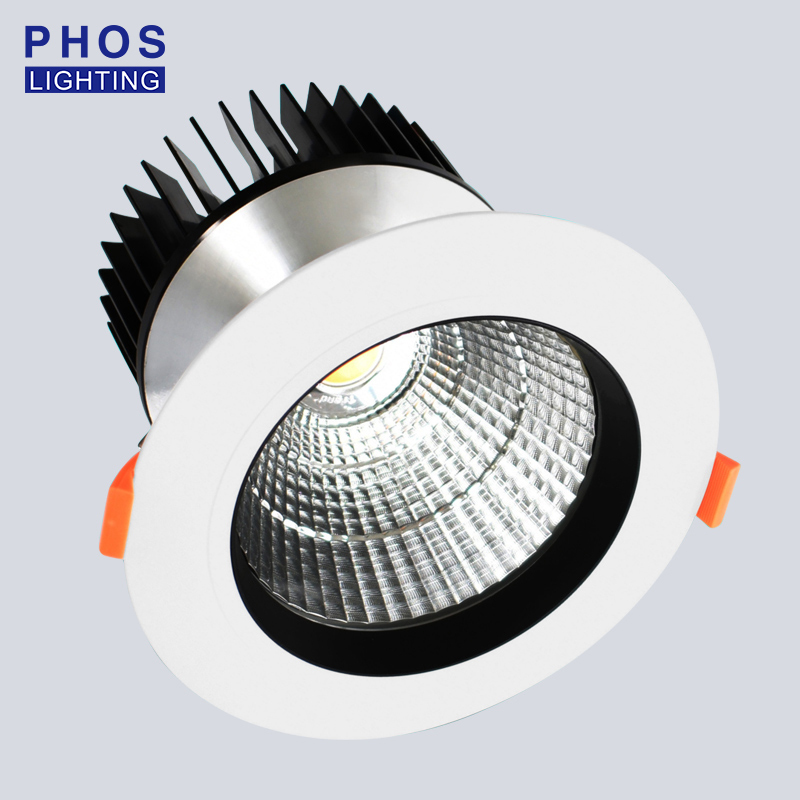 Mini COB down light in 8-10 watts are widely used in home, villa, hotels, school, office etc. 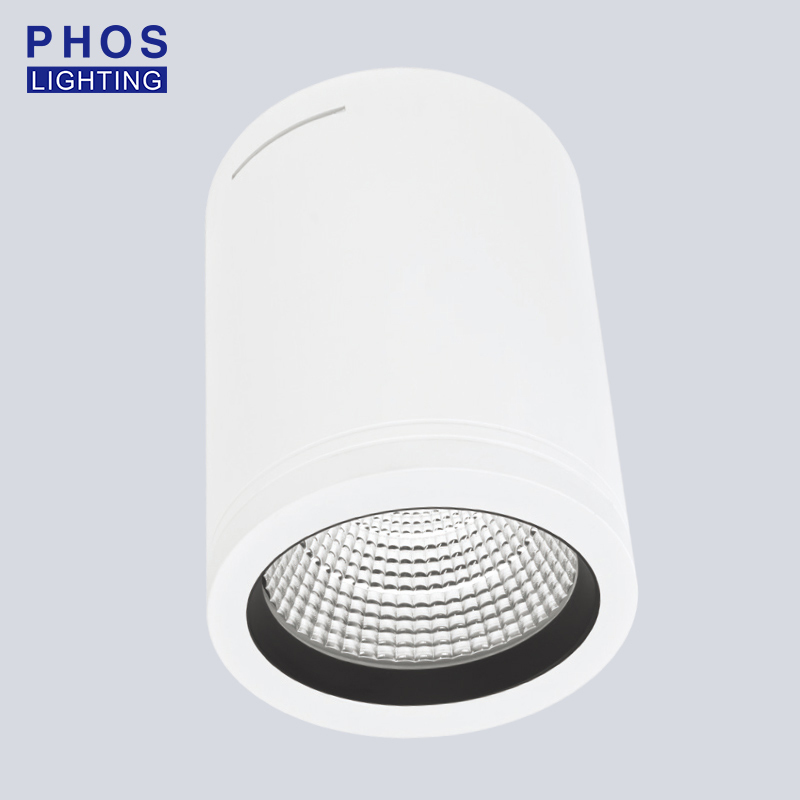 CPF10 and CPR10 lights are waterproof IP44 for bathroom and shower room. 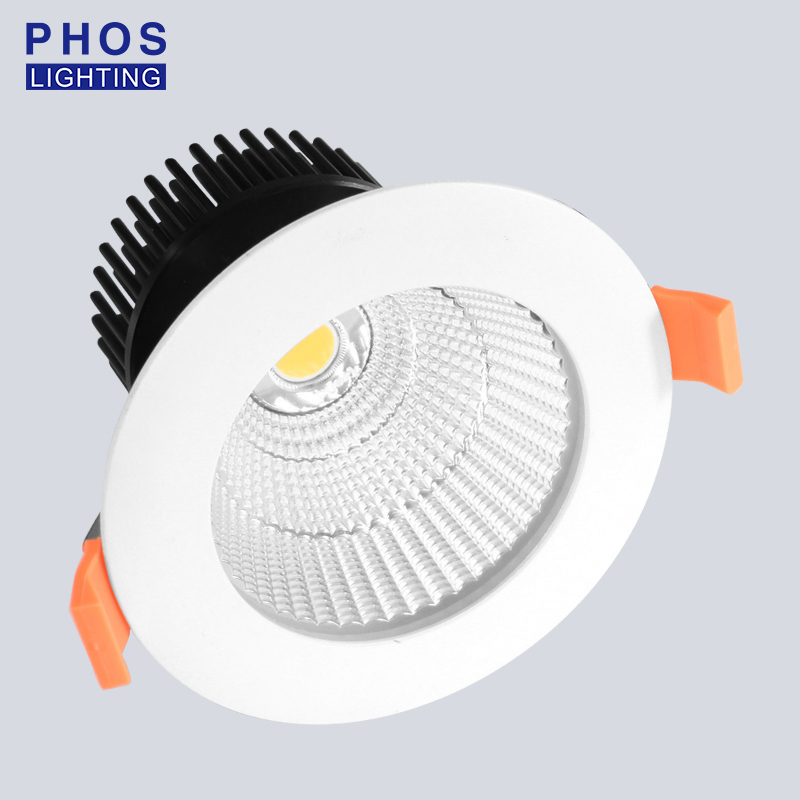 Midi and Maxi COB down lights in 15watts, 25watts, 35watts, 55watts and 60watts are commercial lights, which used in supermarket, restaurant, office building and Chain-stores. 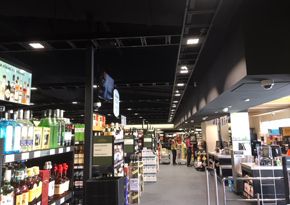 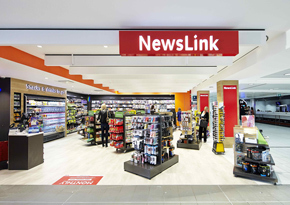 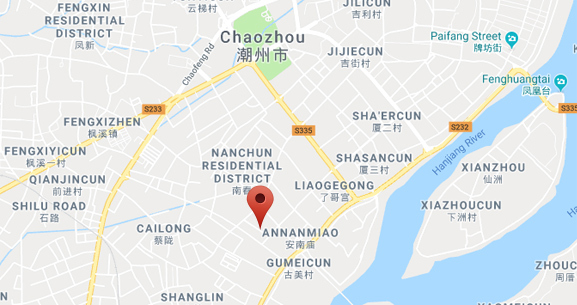 Except the COB down lights, we provide the Track lights, surface mounted lights, wall washer lights and Linear lights from in 10watts, 15watts, 25watts and 30watts for Supermarket, clothing stores, and car park.